Shayna Meadows offers workshops and open houses throughout the spring, summer and fall. Keep watching this site and our Facebook page for 2018 events as they become scheduled. 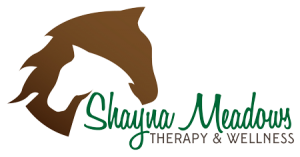 We can work with your organization to provide Equine-assisted workshops focused on emotional wellness, leadership, teamwork, communication skills and many other topics. If interested in having us design a workshop for you, call us at 304-799-4141.